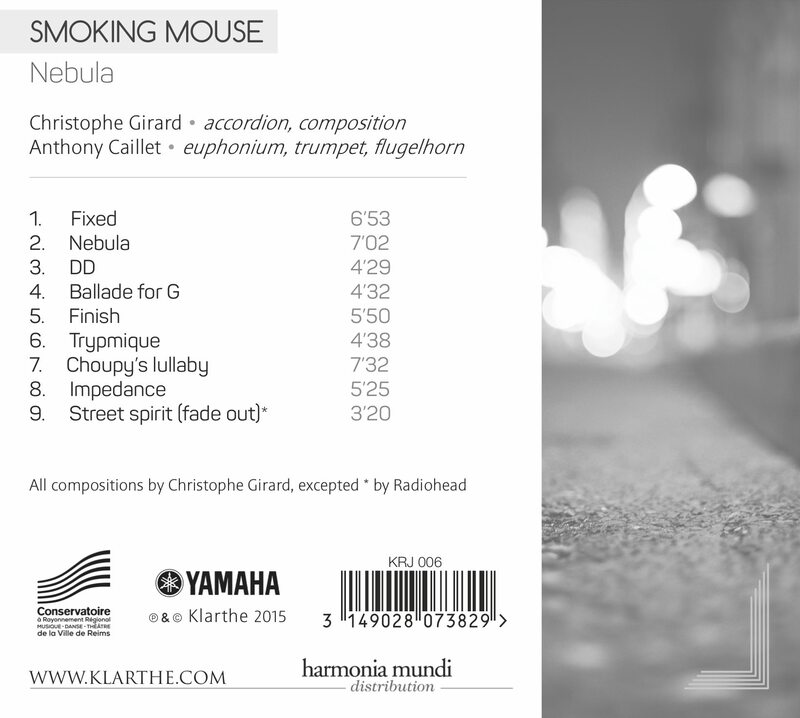 Unrestrained, intimate and generous, the music of "Smoking Mouse" appeals to the senses. 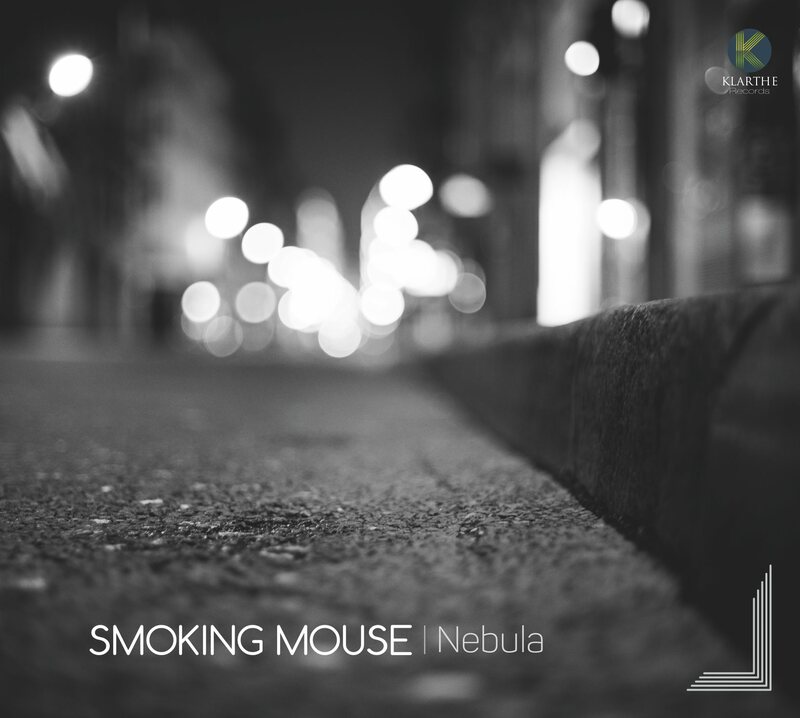 Founded in 2011, this duo possess a strong identity, entering the world of jazz with a narrative style that mixes original writing and improvisation. Through this project, these two musicians offer a veritable voyage of multiple aesthetics; demanding, free and surprising in its range of timbres and different dynamics.